Hello, and welcome to 80th Birthday Ideas! 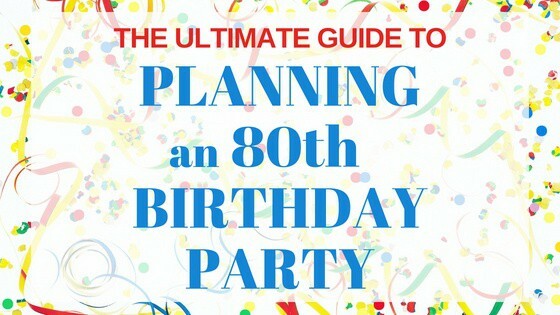 If you’re looking for fun and unique ways to celebrate an 80th birthday then you’re in the right place. Maybe you came here from Pinterest to check out festive cake ideas, or maybe you were searching for just the right birthday wishes to write in a birthday card. However you arrived, I’m so glad that you’ve found my site. I specialize in 80th birthday ideas and I’ve been helping people plan 80th birthday celebrations since 2014! This is the only site that is only devoted to 80th birthdays. I’d love to help you find the perfect way to celebrate this milestone event! 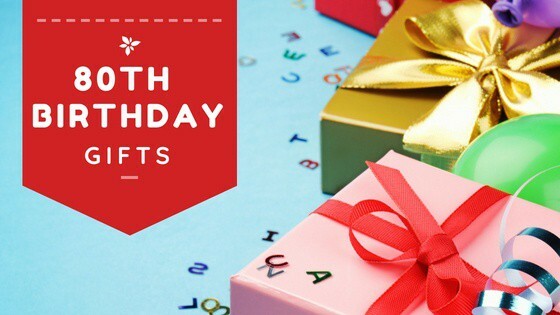 Are you planning an 80th birthday party for Mom, Dad or someone else turning 80? There’s no need to be stressed – just check out these helpful articles. I’d love to hear from you! If you have any questions or comments, please send me an email.